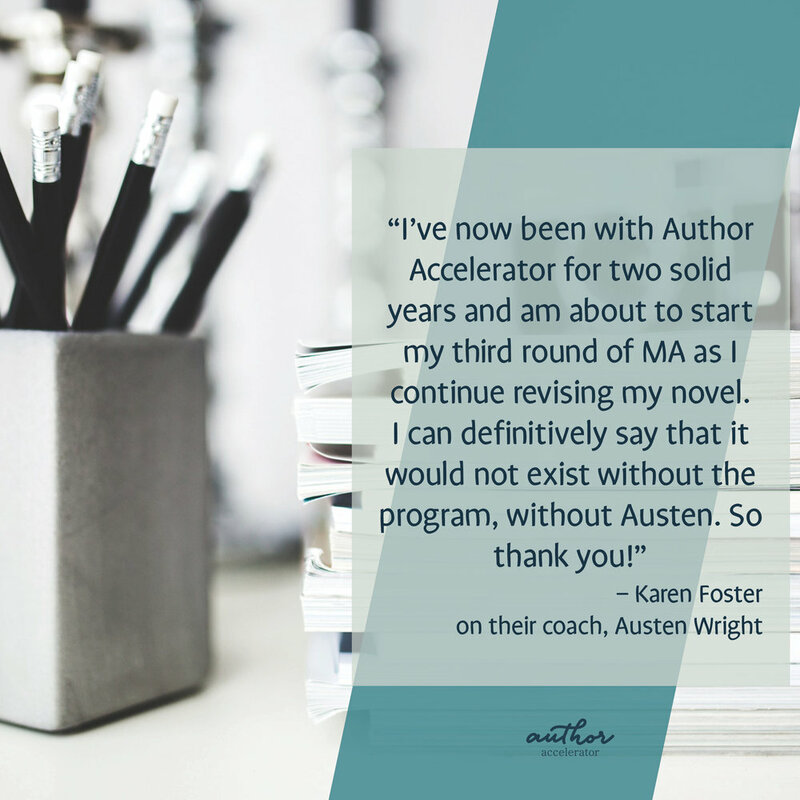 Being a book coach almost feels like being an editor plus a therapist. That scary, exciting moment where they say, "I'm done!" Encouraging, hopeful, and resourceful. I like to edit like I'm solving a puzzle – how can I take these puzzle pieces and put them together in the best way possible? Everything! But I suppose I love editing stories with magical realism the very best. I love comparing a polished finished draft to the rough first draft. It's amazing to see how much progress one story can make, and what parts of the story transformed over time. Someone who can take constructive criticism and run with it, and who has a lively sense of humor! The first time I worked with a writer all the way through to the end of their draft. It was a big accomplishment, for both of us! Being a book coach almost feels like being an editor plus a therapist. I'm with you for the highs and the lows, and not only do I help your writing, but I help identify mental blocks and how you can work through them. Ray Bradbury, because he seems like he was so kind and giving as a writer and person. I just know he'd have some good advice, both for writing AND for living in what sometimes seems like a dystopian world. And Edward Gorey, just because he's a personal hero. All the books that are being adapted into high-quality television! You get to experience a book in a whole new way, and it's so fun to see how stories are adapted to the TV format. Examples: "Game of Thrones," "American Gods," "The Handmaid's Tale," "Preacher." A coffeehouse waitress, like Rachel from "Friends," OR someone who just reads books all day. That job doesn't exist, but editing comes pretty close! I wake up and hiss at the morning sun. I go to my 9-5 job in academic publishing, and use my (very long) commute to get lots of reading done. Once I get back home, I tell my cat how much I missed him, watch some great TV, then turn my attention to my wonderful Accelerator writers!